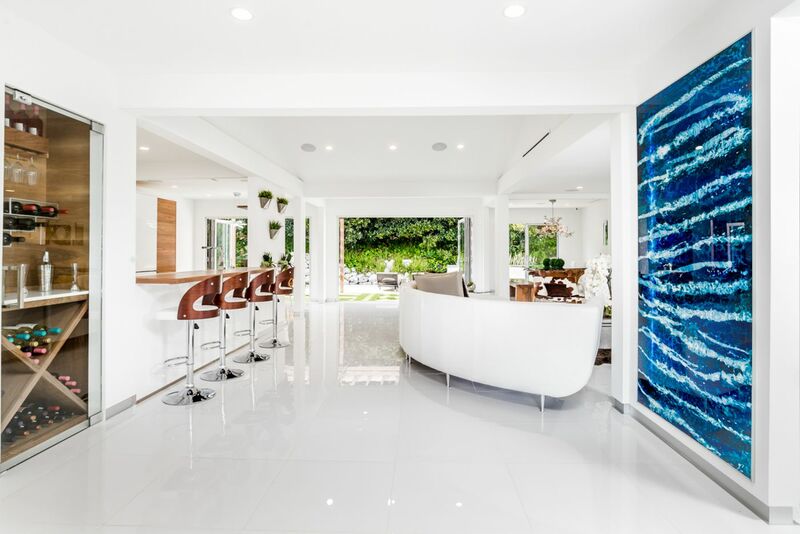 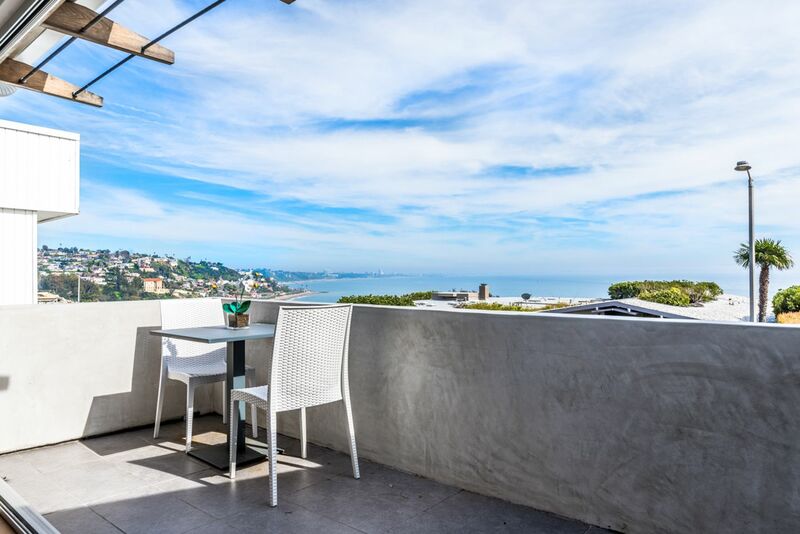 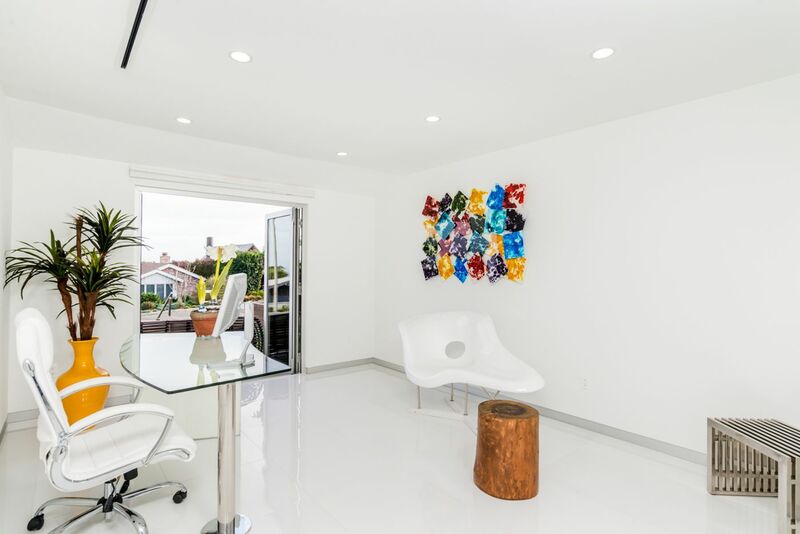 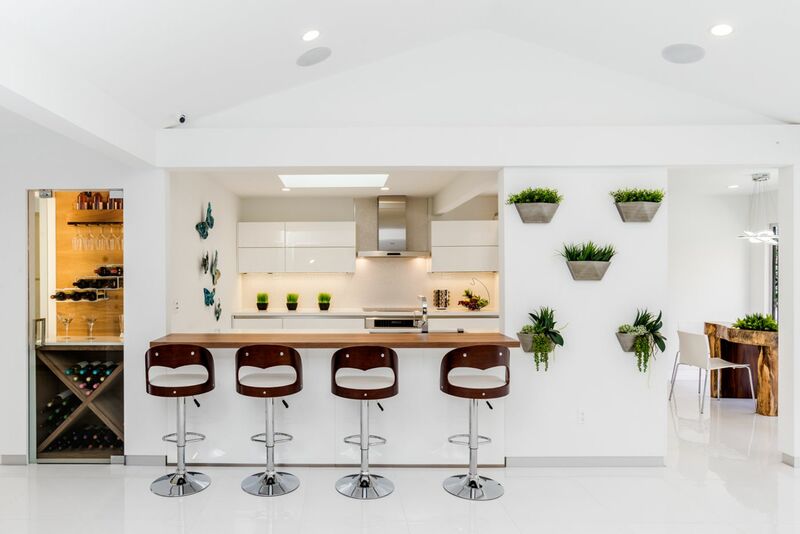 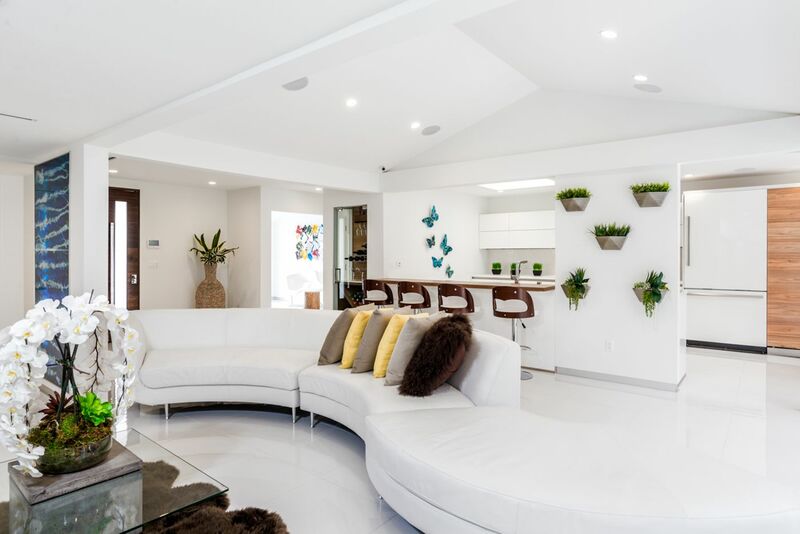 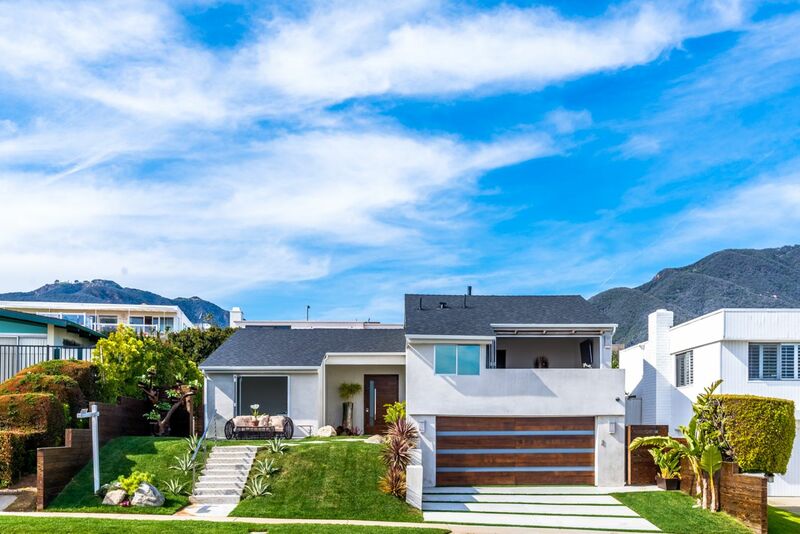 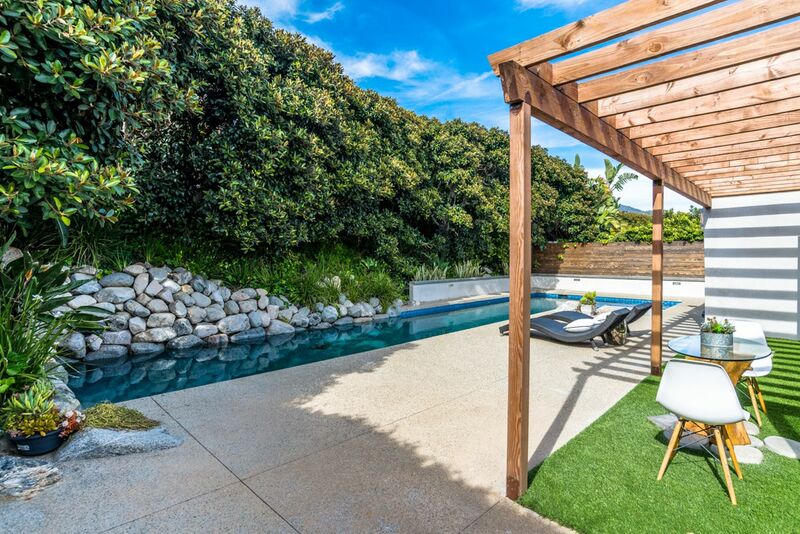 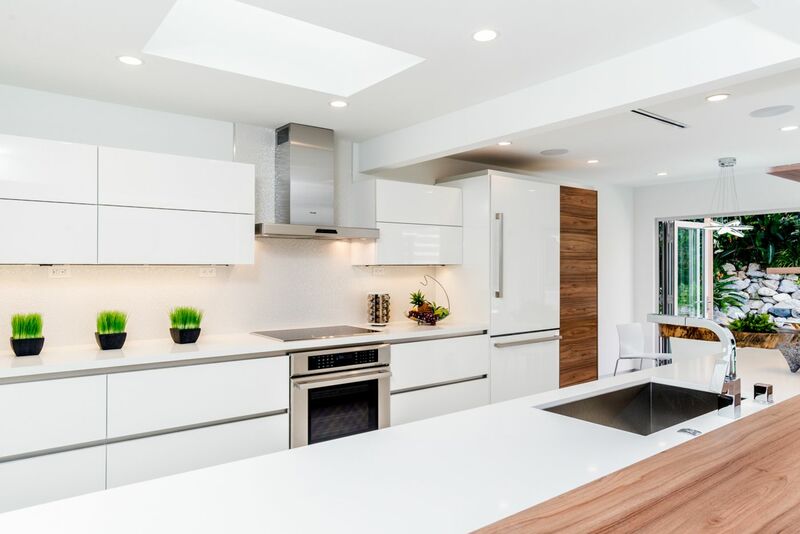 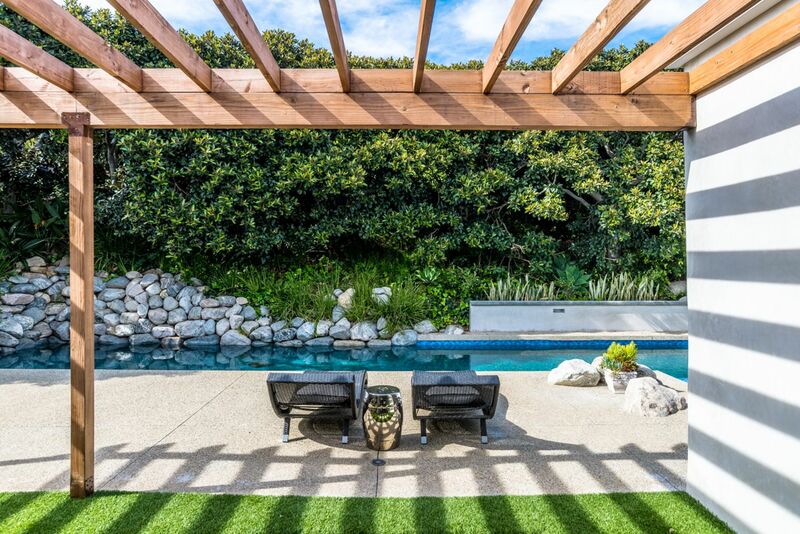 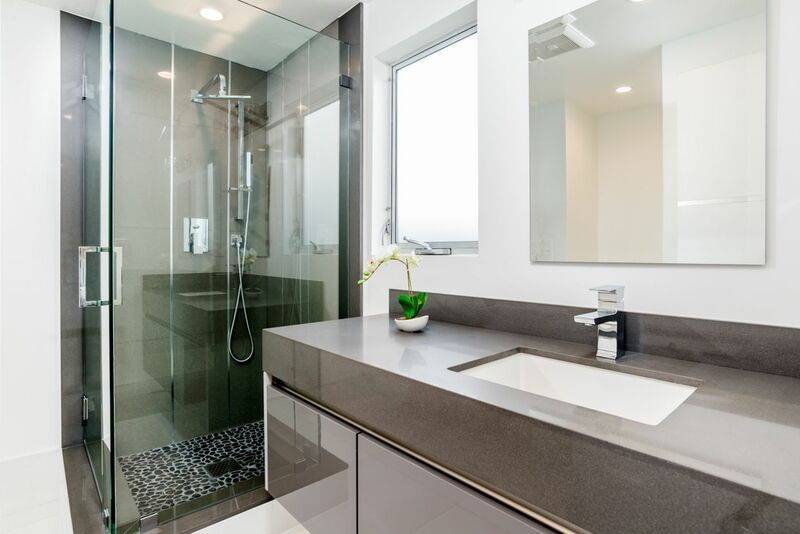 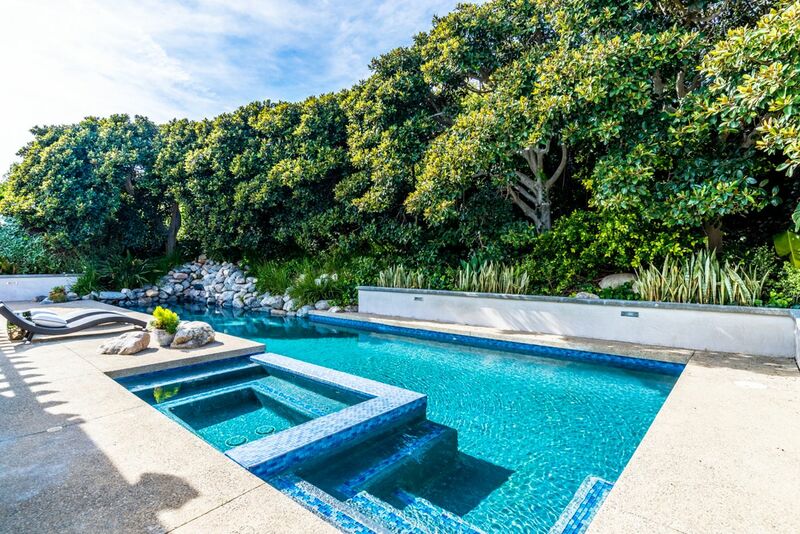 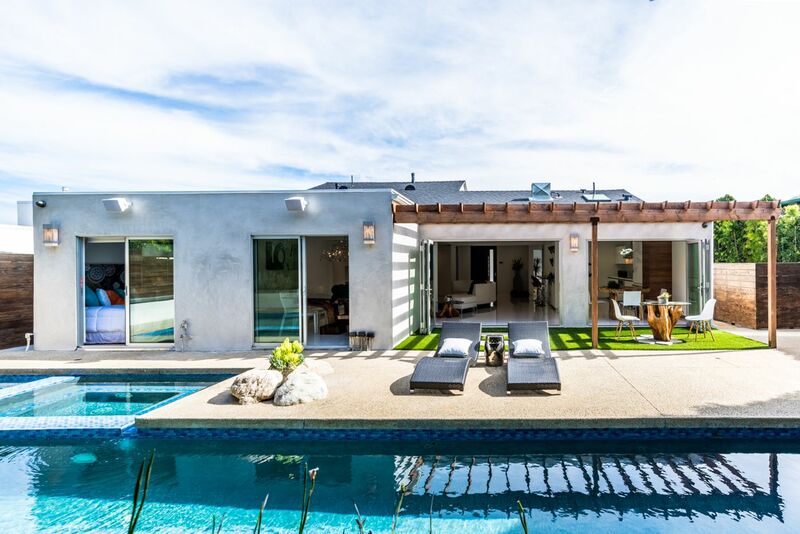 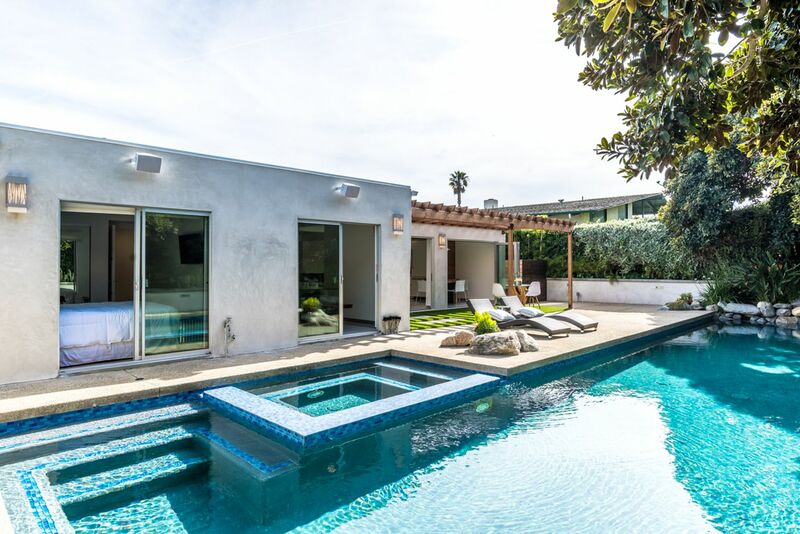 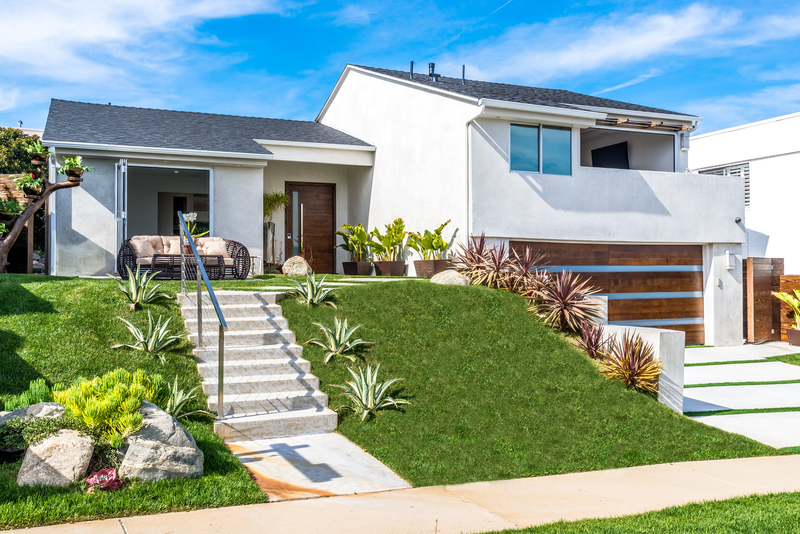 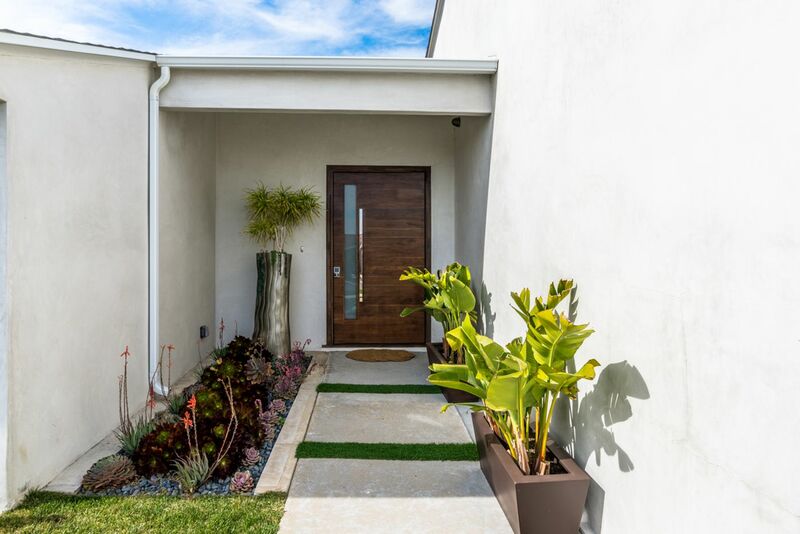 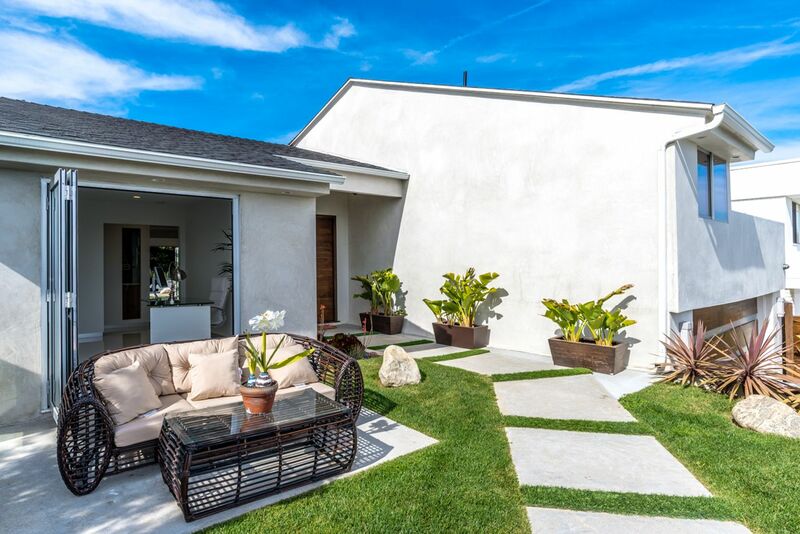 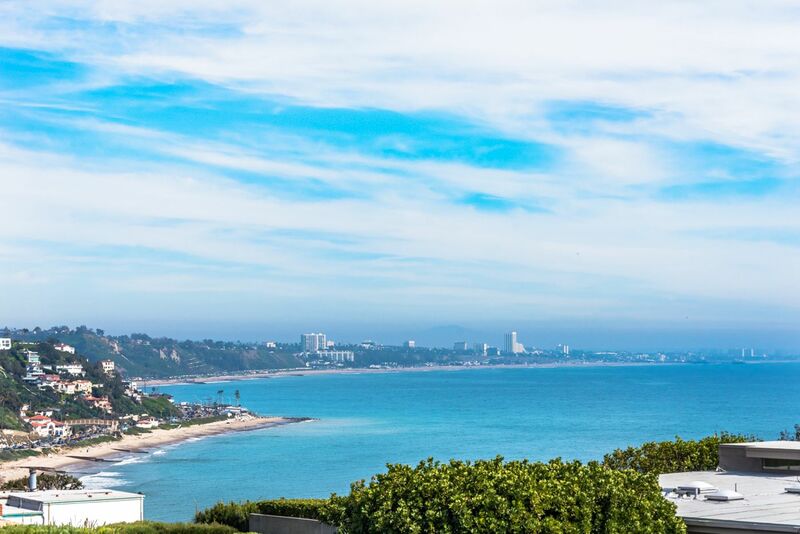 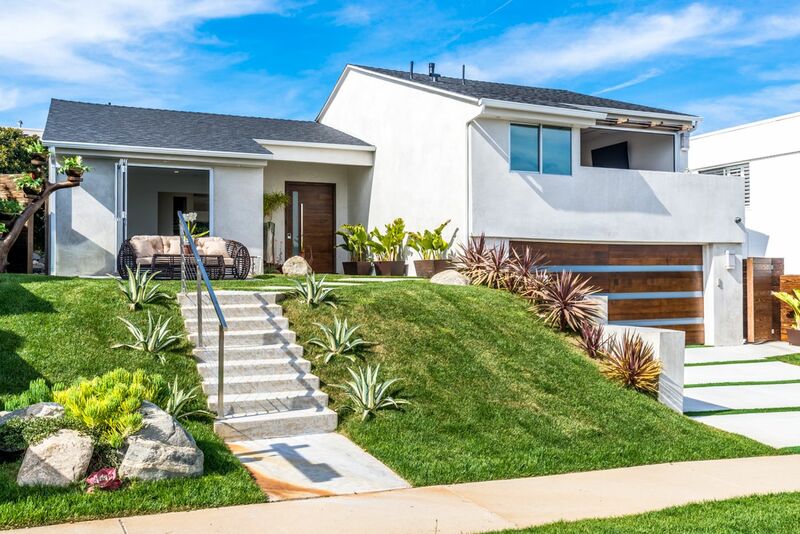 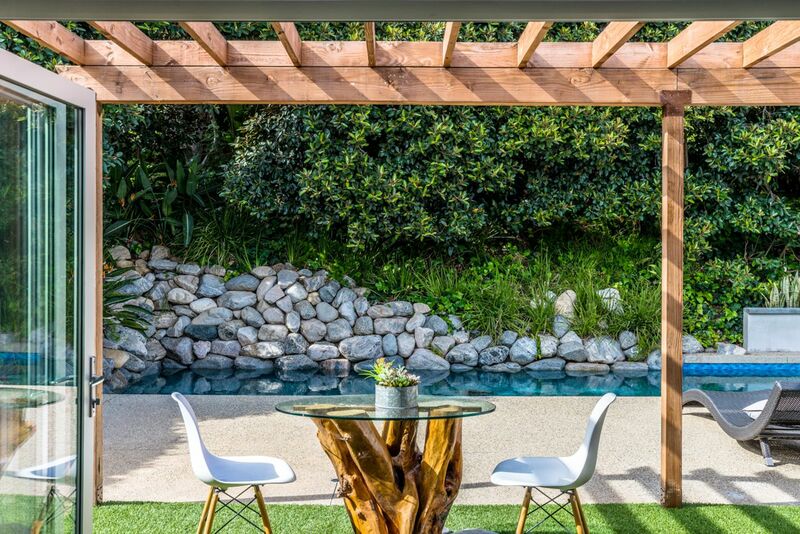 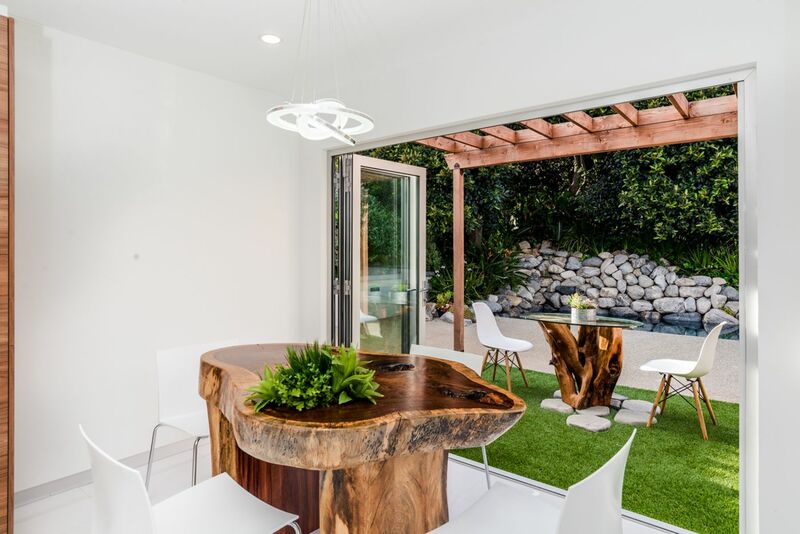 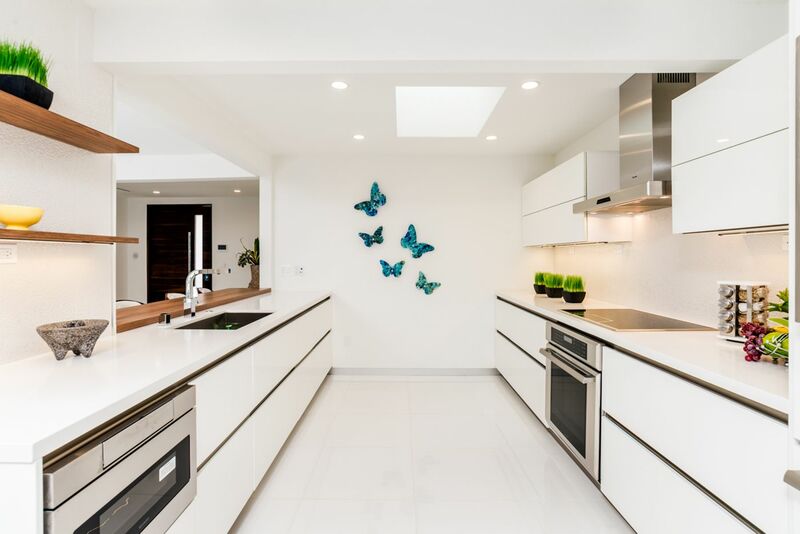 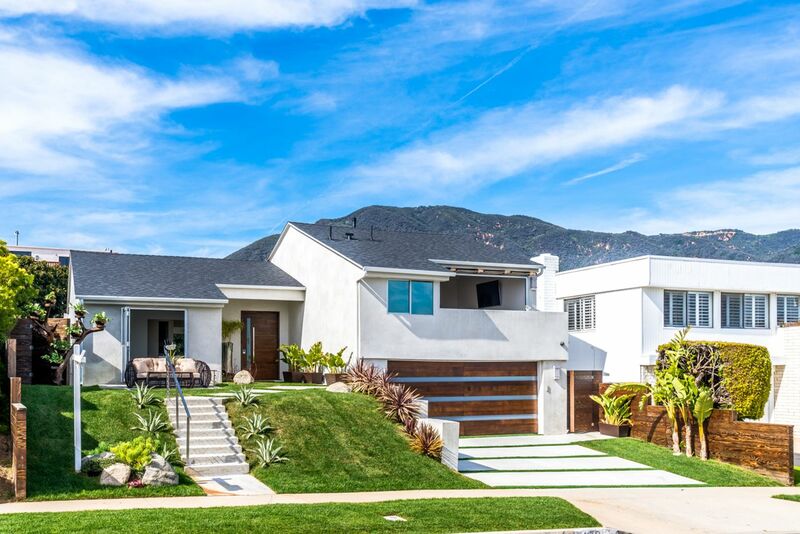 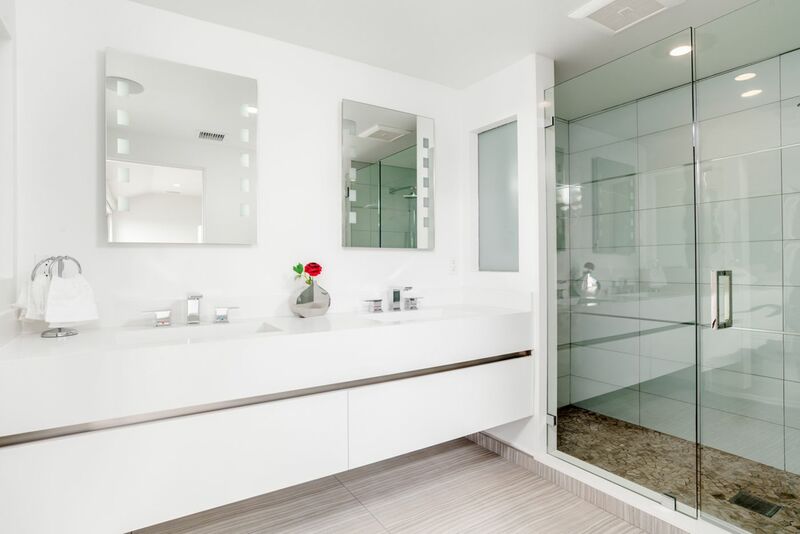 This newly-remodeled retreat, conveniently located near Malibu’s best shops and restaurants, boasts vistas of the Sunset Mesa coastline, Catalina, and Palos Verdes and features cutting-edge appointments in tandem with a sleek aesthetic throughout. 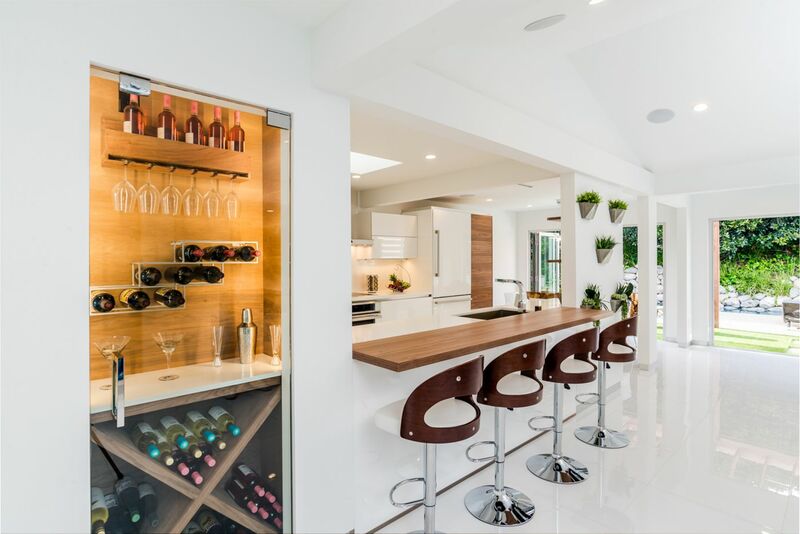 The wide-open floor plan evokes a seamless integration of indoor/outdoor living, the ultra-smart and minimalistic chef’s kitchen streaming into the living and dining rooms, both of which feature impressive fold-away glass doors that lead to the outdoor deck, generous lap pool and spa. Imaginative touches abound, from a wine storage facility to the remote den’s glass-faced fire pit. 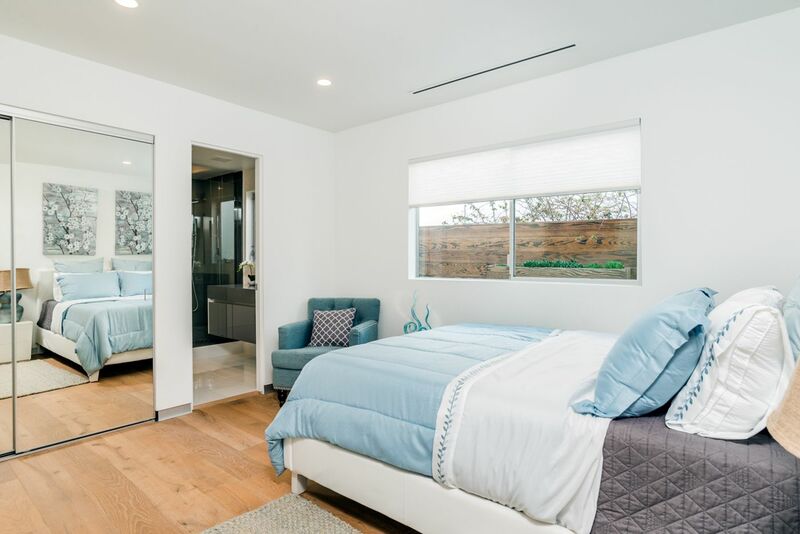 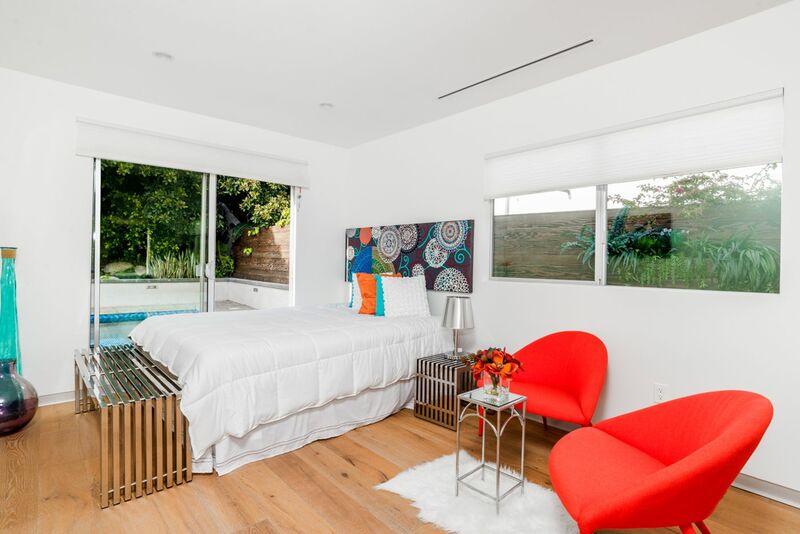 The second-level master suite exults panoptic views with a balcony accessed via wall-to-wall, floor-to-ceiling glass doors while the master bath’s polished design confirms the property’s artistically modern ambiance. 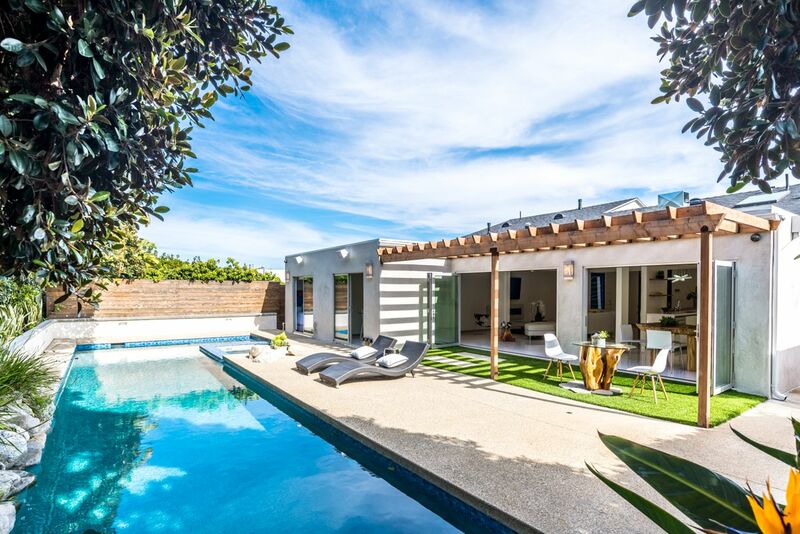 Teeming with contemporary details and a palpable sense of warmth, this home offers idyllic coastal living. 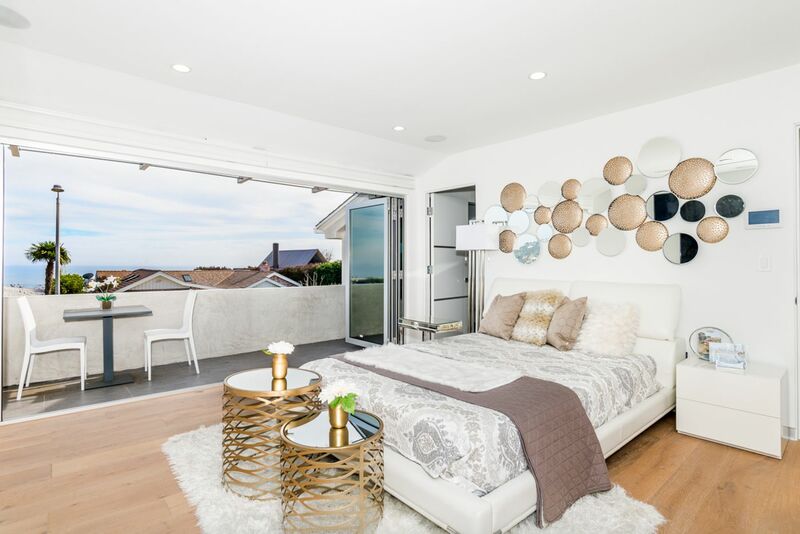 Azul Staging does luxury home staging in Los Angeles with a bold and unique sense of style. 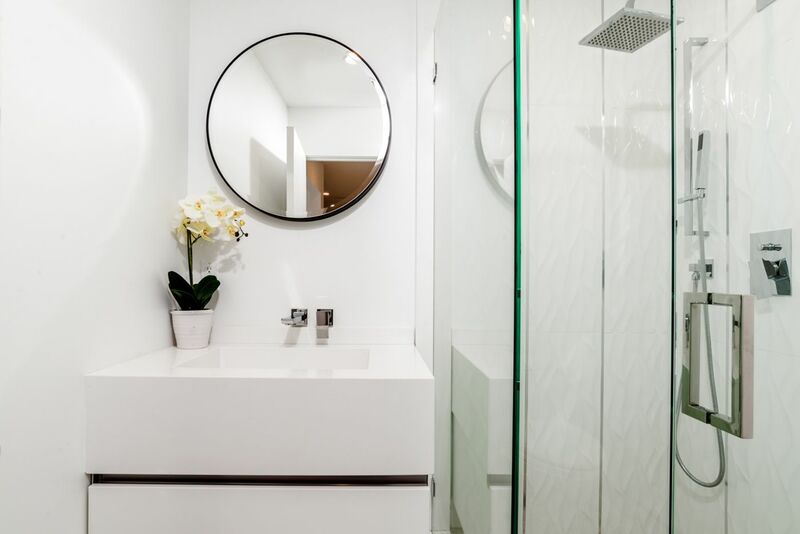 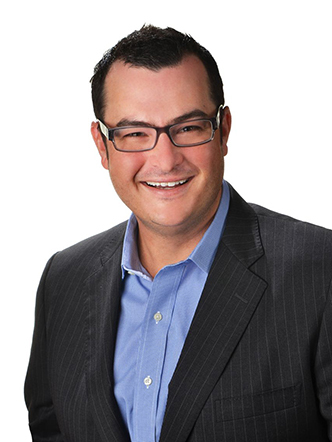 We are experts at re-inventing spaces though combining textures, colors and materials that deliver a “WOW” effect. 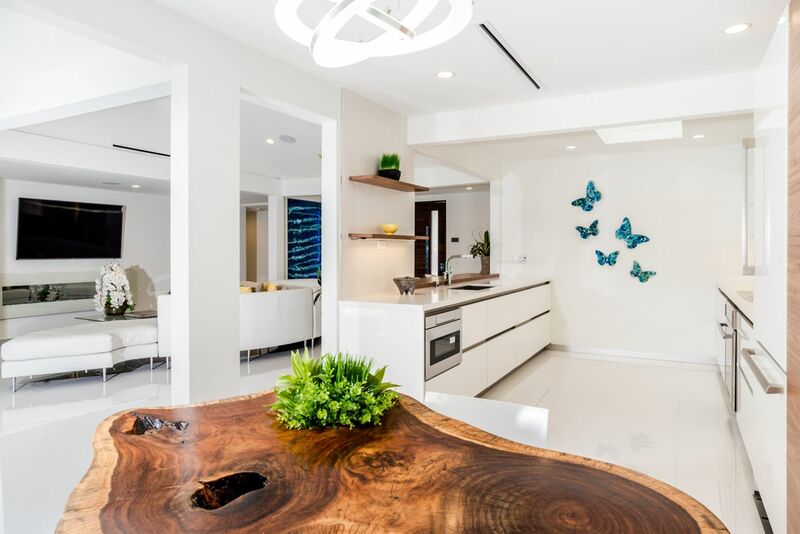 We are eco-friendly and eco-minded as our fusion-staging combines the artful mix of furniture and décor styles, with the proper balancing of the elements: wind, earth, water, and fire. 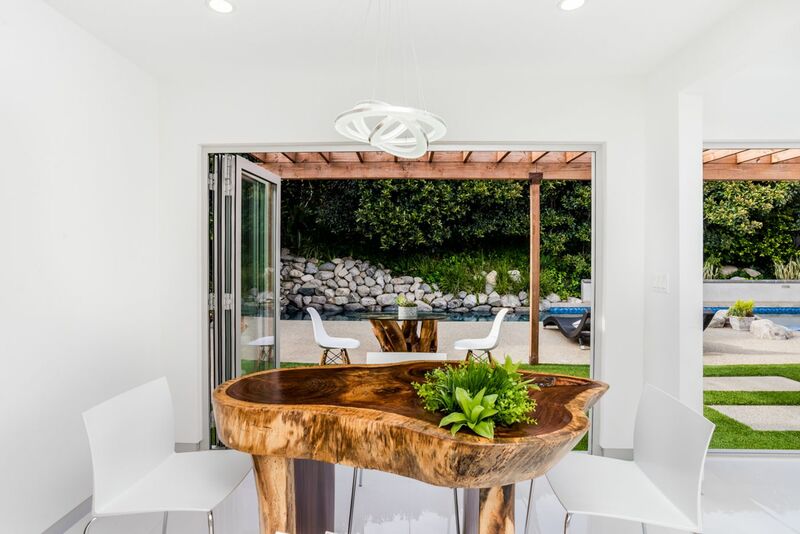 Our exclusive, artisanal & luxurious furniture line incorporates old-world charm with modern luxury – reusing naturally fallen trees & using local artisans to craft one-of-a-kind furniture pieces. 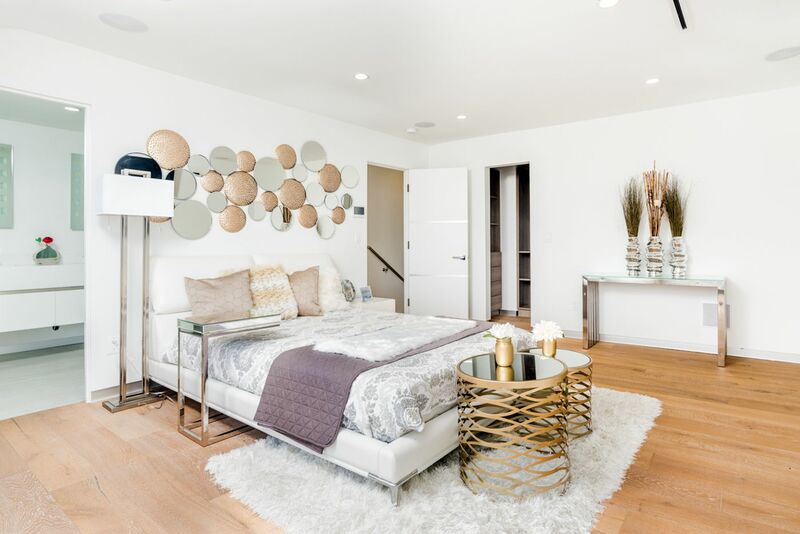 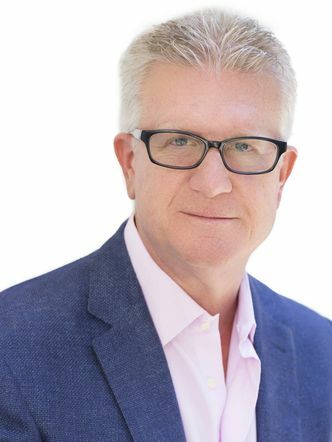 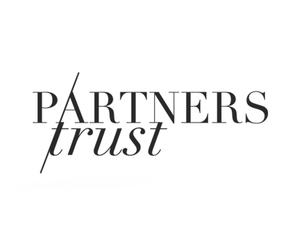 As a new company, we have begun to redefine what luxury home staging in Los Angeles means with curated & custom pieces, & a luxurious, fusion design aesthetic from Milan & Madrid-trained Chief Designer Janet V.L.